It seems that every other week, Apple’s future “lighter” iPhone is changing its name. 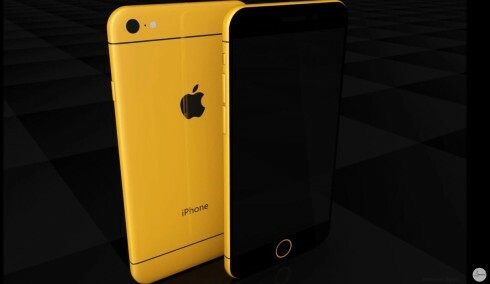 It was the iPhone 6c last I heard and now we’re back to iPhone 7c, this time thanks to a video trailer, featuring renders from designer Armend Lleshi. Let’s check it out below. 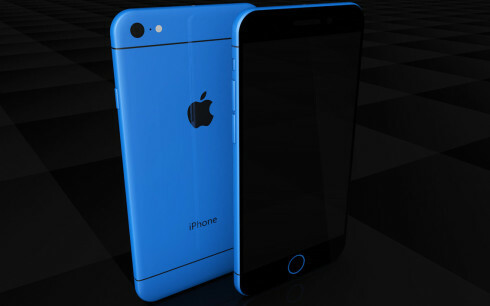 He envisions a 4.2 inch iPhone with a case that seems to be made of polycarbonate, at first sight. 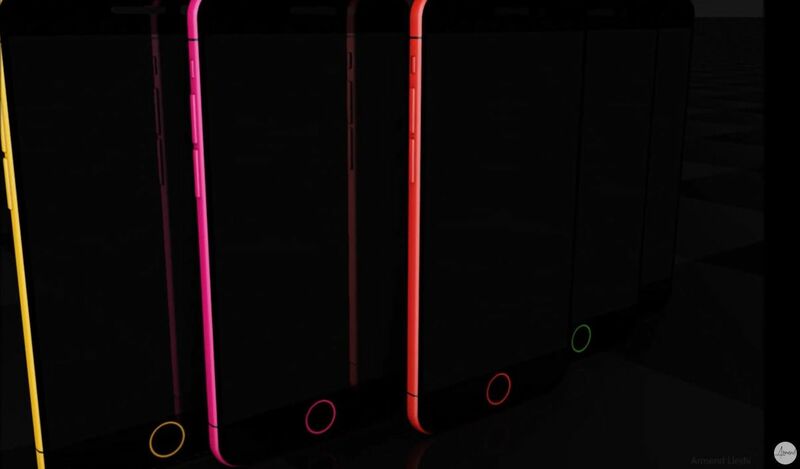 The device gets the Touch ID sensor and minimizes the plastic lines at the back, making them almost unnoticeable (the operating word here is “almost”). This iPhone 7c brings a 12 megapixel back camera, 5 MP front shooter for selfies and 16, 32 or 64 GB of storage. It also has 2 GB of RAM and gets kind of angular buttons. 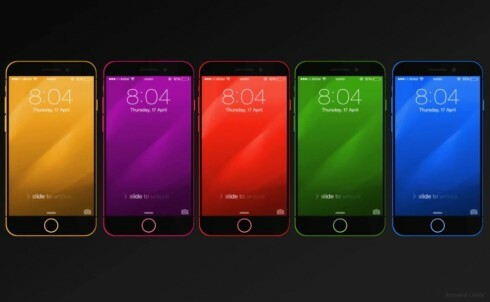 Available in 5 colors, including yellow, pink, red, green and blue, this concept iPhone clearly feels like an iPod. 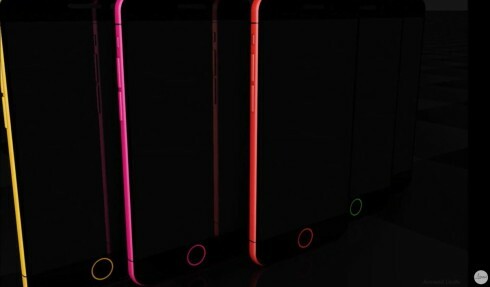 It’s only 6.9 mm thin and may actually be better specced than the real thing.